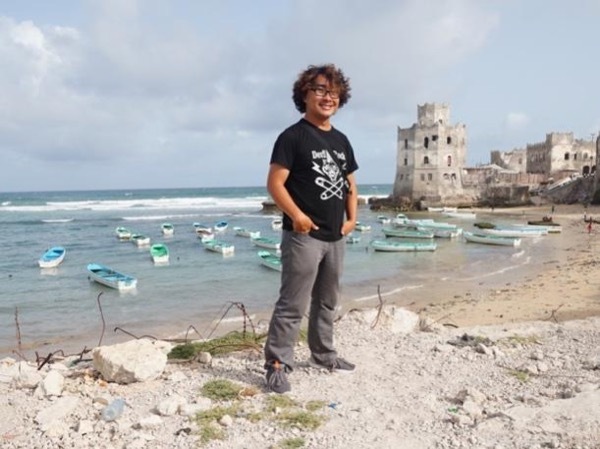 Experience Mogadishu through the eyes of a local private guide! Browse our tour 'suggestions' - each can be customized just for you. Our Guide offers 3 unique (and customizable!) tours in Mogadishu. When are you visiting? "the White Pearl of the Indian Ocean"
Our Guide offers 3 unique (and customizable!) tours in Mogadishu. Mogadishu, Somalia's war-torn capital, is a destination for the truly adventurous - those travellers who want to see a city being re-born. It is not a place to travel alone: a guide is essential. For two years, our guide Omar has been safely conducting visitors around his city. Your safety is his top priority, and his private security personnel are on hand to ensure you experience Mogadishu safely. 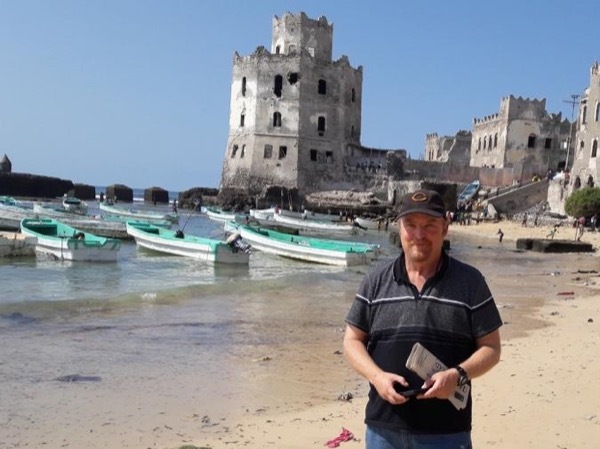 With your guide, you'll see remnants of Mogadishu's past, along with the city's present day reality, and its dreams for the future. Somalia's coastline is the longest in mainland Africa, and you can experience a piece of it at Lido and Jazeera beaches, where the city goes to play. Visit the Bakara Market, and see where parts of the movie Black Hawk Down took place. 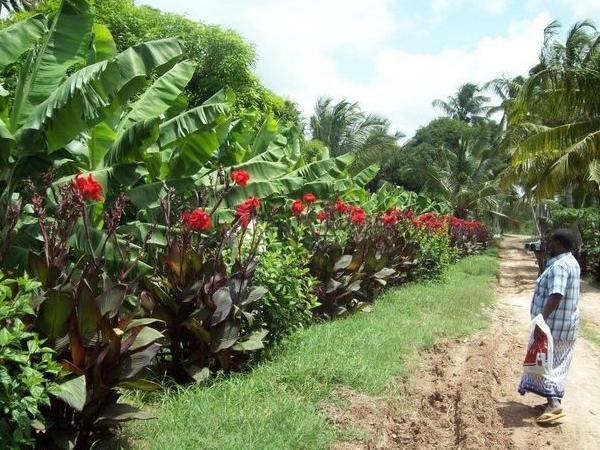 Just out of the city, a short drive takes you to the region's famous orange farms. Mogadishu is not for the complacent traveller. Take a private Mogadishu tour with a ToursByLocals guide for a whole new travel experience. Either ToursByLocals is not yet aware of any legal guiding requirement for Somalia, or Somalia does not have any legal requirement. If you know of a legal guiding requirement for Somalia, please report error!